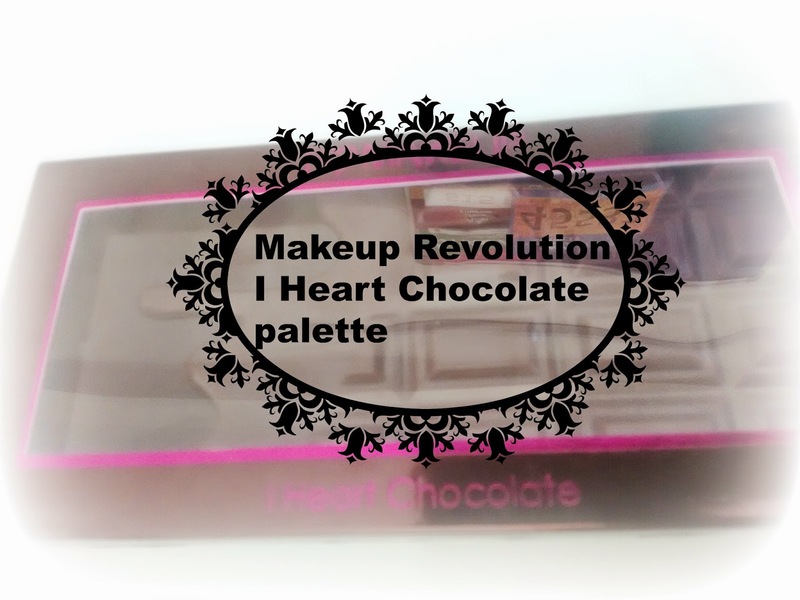 I discovered the brand, Makeup Revolution through Instagram, the brand had quite few dupes (packaging wise) of some famous brands. 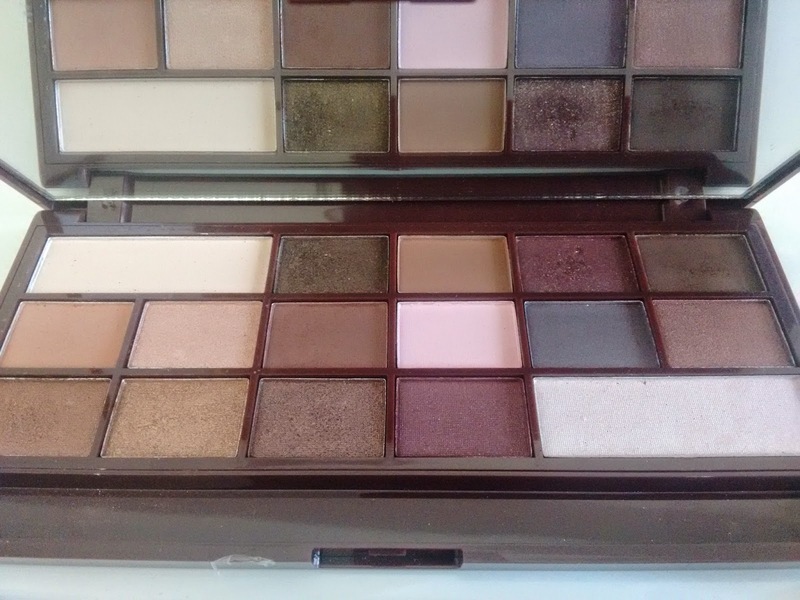 I bought the “I Heart Chocolate” palette which is supposedly a dupe for Too Faced Chocolate Bar palette and the blusher (Blushing Hearts) which is again a dupe of the same brand. 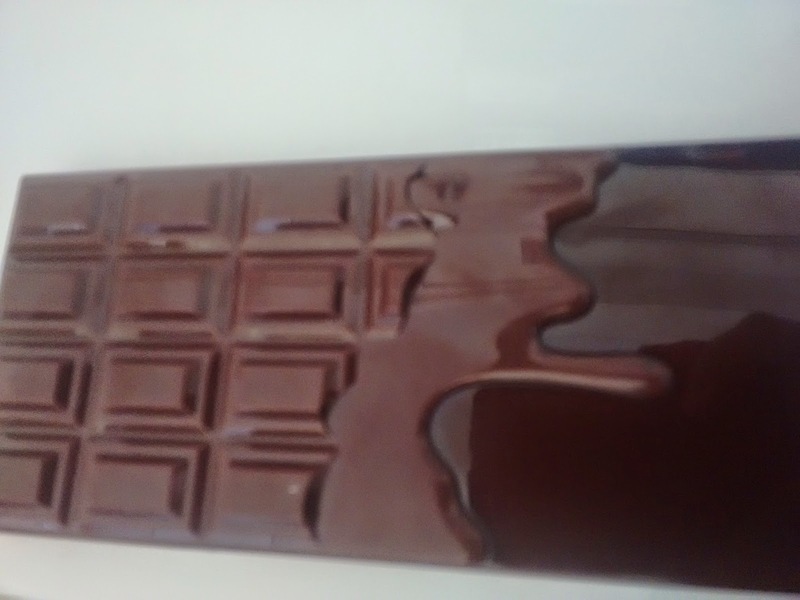 Let's just a take a moment and admire the packaging, though I am not a chocolate fan, I am in love with the semi-melted chocolate casing. The outer cardboard packaging provides a snapshot of all the colors. The inside plastic packaging is of good quality and is slightly on the heavier side. The casing shuts tight and is travel friendly. When you open the inside case, you can find a full length mirror, a plastic over lay with the names of each shadow printed and a dual ended sponge brush. The brush is of no use, and feels rough on the skin. Now let's get into the nitty gritty fine aspects. 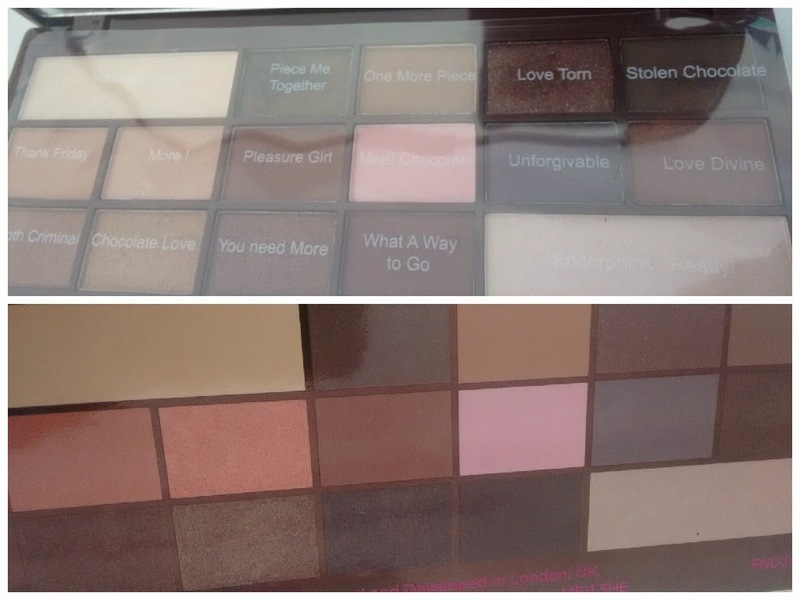 The palette consists of 2 highlight shade and 14 shadows, of which 5 are matte. 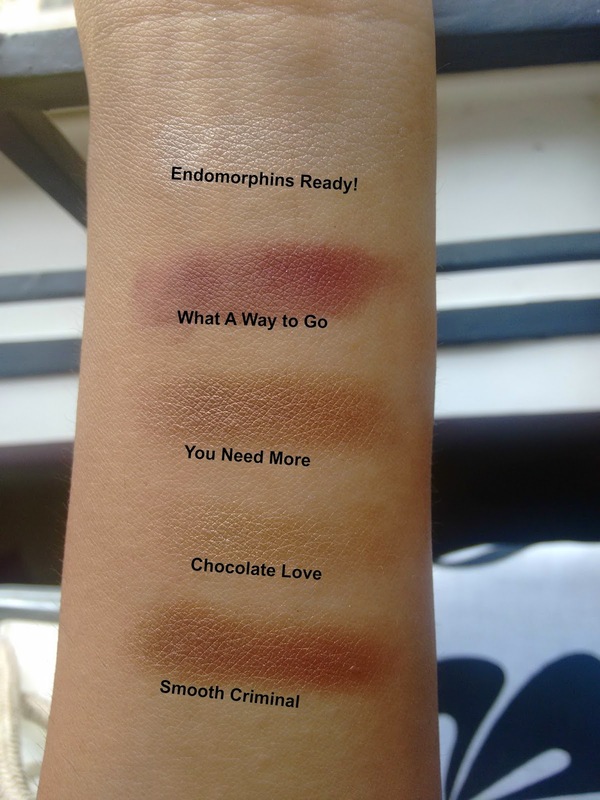 The matte shades are more soft and buttery than the shimmery ones. 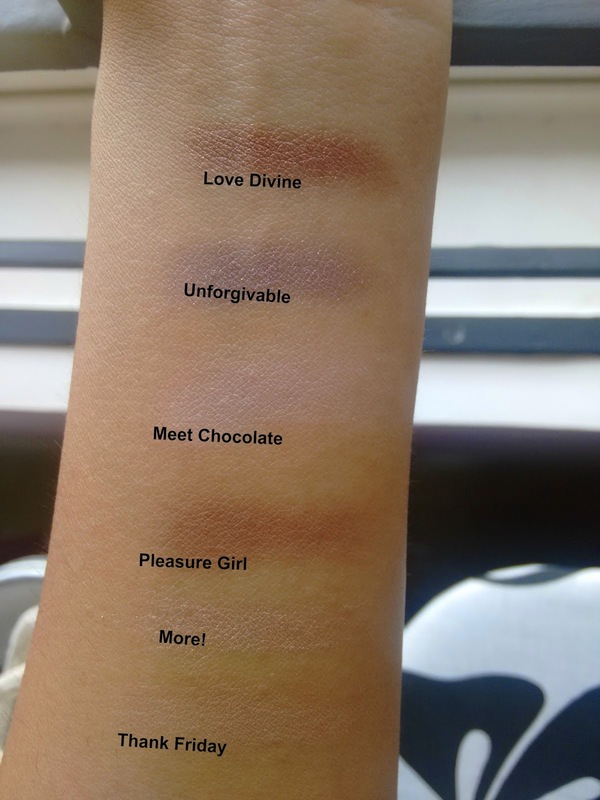 Some of the matte shades like One More Piece and Thank Friday will not show up on dusky beauties. 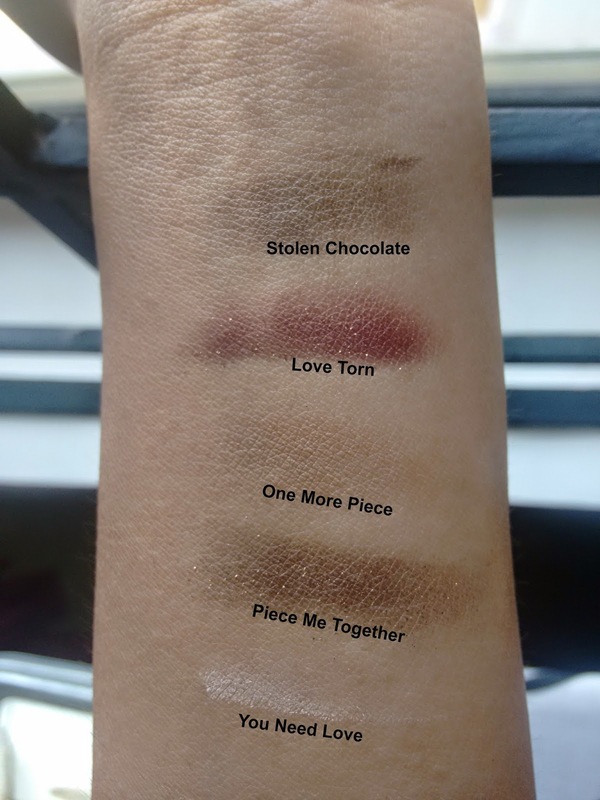 As for the shimmery shadows, there are visible gritty flakes on some of the shadows like Piece Me Together, Love Torn, and What A Way to Go. Then there is one row of awesomeness, especially the bottom row, where the shadows feel satiny soft and blends gorgeously. Your blog is really worth to read. I like that you mention different shades of colors. 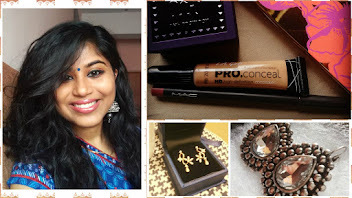 As you know a perfect makeup can make you more presentable. So thnxs for share nice blog.